A technologically advanced solution for chronic pain management. Calmare® has been shown to be highly effective in the treatment of chemotherapy induced peripheral neuropathy (CIPN), drug-resistant chronic neuropathic and cancer pain, having long-lasting effects — an important benefit for both patients and their physicians. 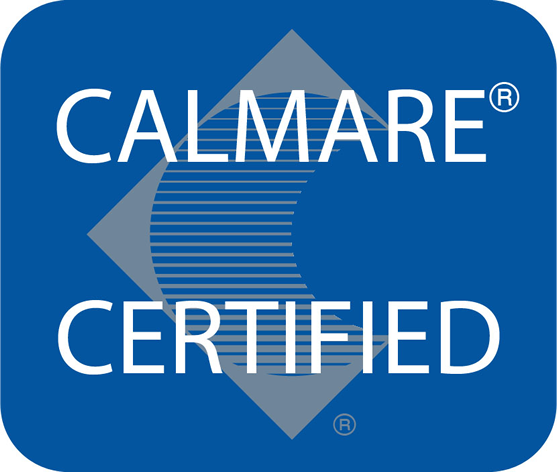 Interventional Spine and Pain is now certified Calmare treatment Center. Interventional Spine and Pain is proud to be the first and only center in Texas and Southwest to offer the Calmare® Pain Therapy Treatment for Chronic Nerve Pain. Calmare® Pain Therapy is a revolutionary, non-invasive, non-narcotic method for rapid treatment of severe, chronic, high-intensity neuropathic pain, failed back syndrome, low back pain, oncologic pain, lumbar radiculopathy and cervical radiculopathy pain resistant to opioids and nerve pain medications. This new and exciting FDA cleared pain therapy treats pain through a biophysical rather than a biochemical process. During treatments pain is completely eliminated, regardless of pain intensity. With subsequent treatments, the pain intensity diminishes and ultimately disappears in a high percentage of cases. Calmare® Pain Therapy Treatment (Calmare) is a U.S. FDA 510(k)-cleared and European CE mark-certified pain therapy medical device for the non-invasive treatment of chronic neuropathic and oncologic pain. Calmare® avoids the harmful, potentially fatal, adverse side effects and addictive properties linked to narcotic pain killers. Calmare® Pain Therapy Treatment uses a biophysical rather than a biochemical approach. A 'no-pain' message is transmitted to the nerve via disposable surface electrodes applied to the skin in the region of the patient's pain. The perception of pain is cancelled when the no-pain message replaces that of pain, by using the same pathway through the surface electrodes in a non-invasive way. Regardless of pain intensity, a patients's pain can be completely removed for immediate relief. Maximum benefit is achieved through follow-up treatments. The patient may be able to go for extended periods of time between subsequent treatments while experiencing significant pain control and relief. The period of time between treatments depends on the underlying cause and severity of the pain in addition to other factors.